& this is a good thing...? 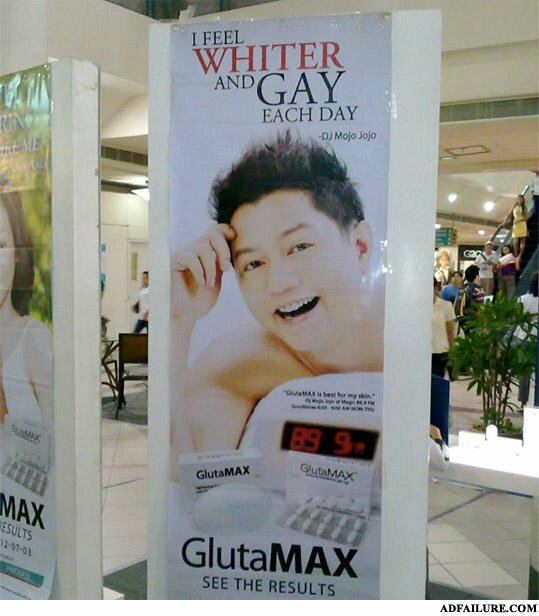 A cream that makes asian skin whiter... Warning side effects: Might cause gayness. There are 2 carrots sitting in a basket. But what the hell happened to you!